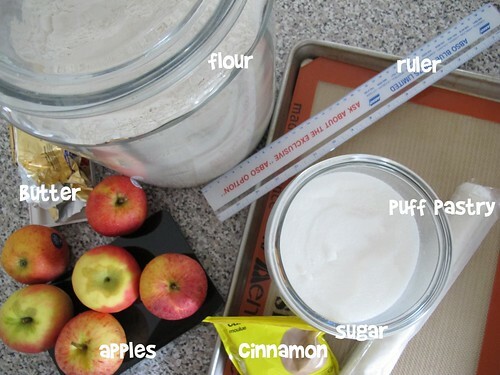 I had this sudden urge to make apple strudel. 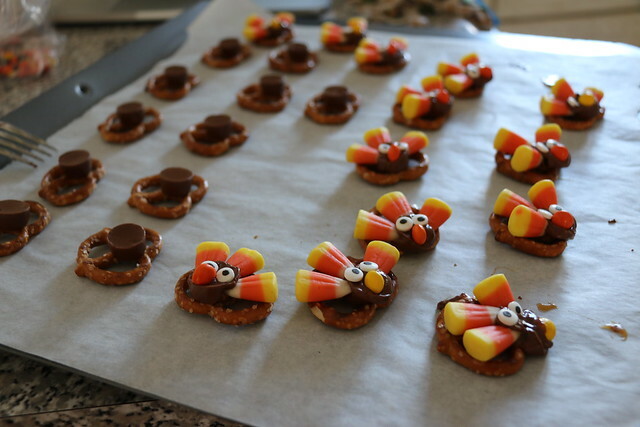 Probably because I’ve been on Pinterest too much. So I have a board (a list) of recipes that I gather from Pinterest. 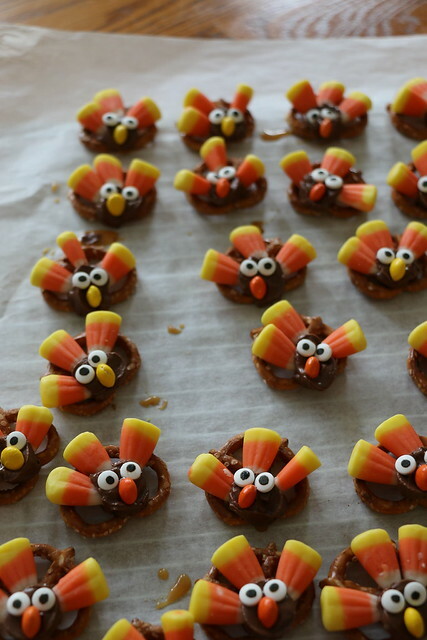 I’ve been following Martha Steward on Pinterest and have made some side dishes for dinners. Click here and here. So this is my x-th time using her recipe. 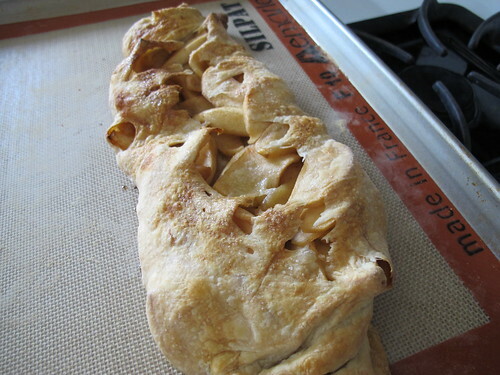 Click here for her Apple-Cinnamon Strudel recipe. 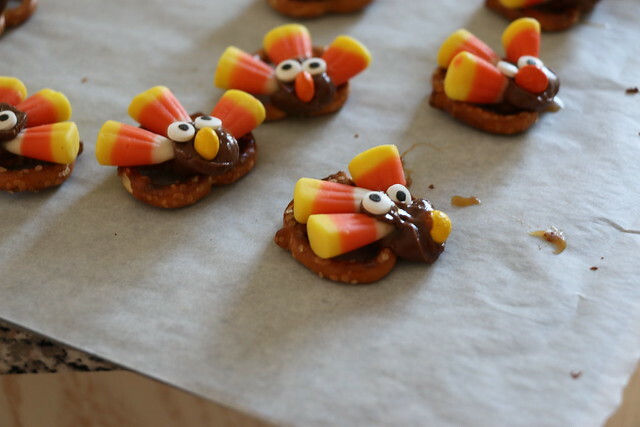 The ingredients were simple and could be bought at your local grocery store. I had most of the ingredients at home, excluding the pastry puff pastry. 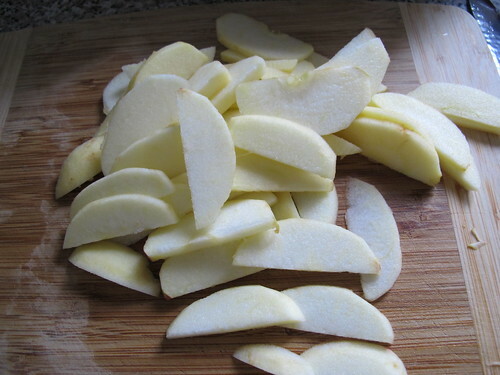 I would say the most time consuming part of this recipe are slicing, coring the apples and cooking the apples. 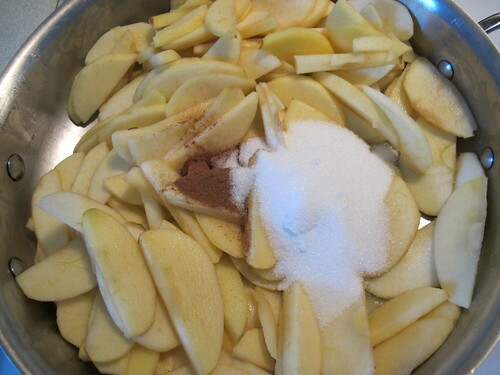 If you looked at the recipe, you need to cook the sliced apples with butter, cinnamon and sugar for about 15 minutes. We want to cook the apples…the consistency of the apples should look like the apples in apple pie; well sorta! 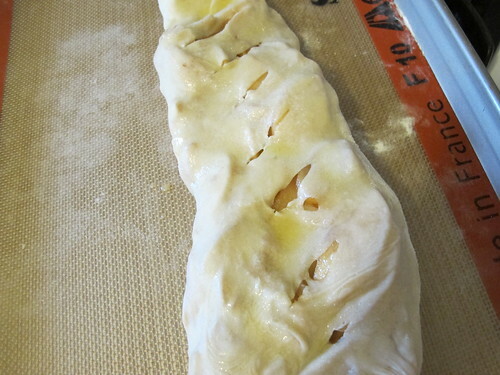 While the apple mixture is set aside to cool down, prepare the puff pastry. Roll of the pastry and let it sit in the fridge. 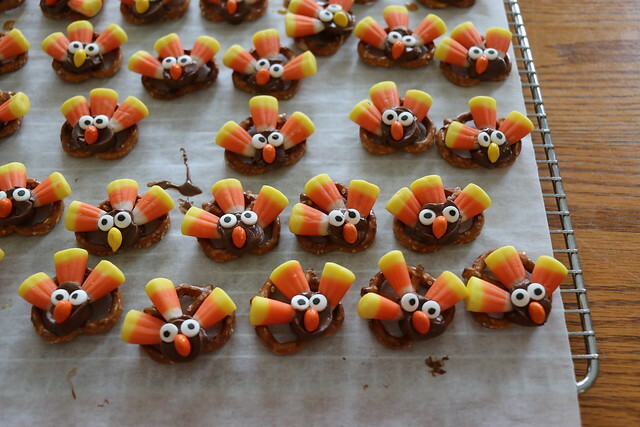 According to the recipe, this should be the first step before the apples are sliced and etc. 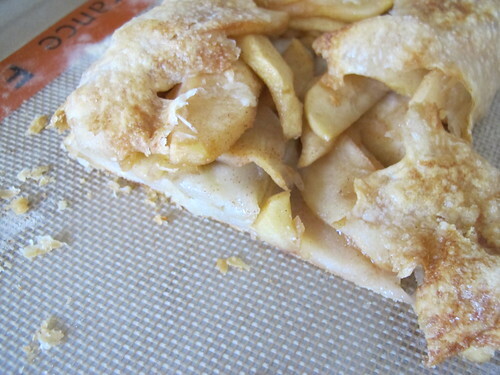 I didn’t want the pastry to dry out, as slicing, coring, cooking the apples and letting it cool took about an hour. I didn’t risk it and rolled my pastry back and stuck it in the fridge with plastic wrap. The instructions on the website can be hard to understand. So I had my brother translate it into understandable english. When I think of it, it doesn’t matter how the pastry is folded; but keep in mind that the strudel should be sealed. The first time I made it, I matched each end to end, like folding a paper in half, with the apple mixture placed on the pastry of course. Then I folded it again. 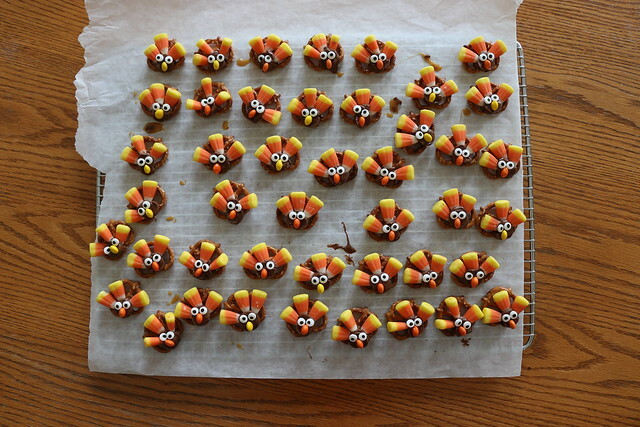 Try and rearrange the finished unbaked product so that the fold in on the bottom; it looks more appealing. Melt butter and brush it into. Sprinkle sugar on top. Make some cuts to the pastry, to let steam escape. Bake for 30ish minutes. If the pastry is not brown to your liking, leave it in for a few more minutes. Make sure to keep checking it, you don’t want it to burn. Pros and cons about the recipe. P.S. Click here to check out my recent tweets.